Media members tell the story of the NPSL each and every day, providing our fans and supporters with incredible content. We are excited to be able to highlight select features each and every week of the NPSL season as part of the NPSL Spotlight series. Soccer America’s Ahmet Guvener calls Fort Worth Vaqueros FC’s academy an “island of hope” in a recent feature. SB Nation’s The Mane Land recaps Wednesday’s U.S. Open match between Miami United FC and Orlando City SC. Pro Soccer USA’s Jordan Culver discusses the Open Cup Fourth Round game between Miami United and Orlando City. ESPN FC reviews the Open Cup’s Fourth Round, including the Miami United vs. Orlando City matchup. 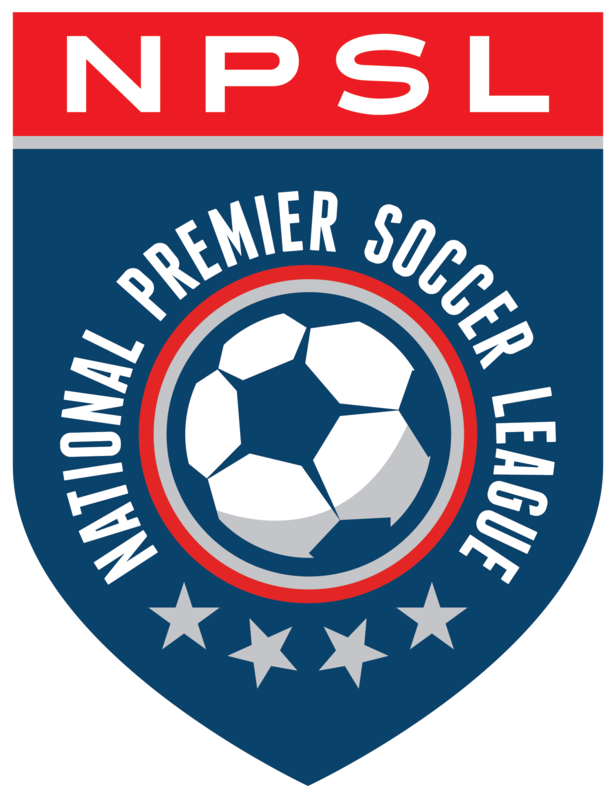 SB Nation’s E Pluribus Loonum looks back at Week 5 of the NPSL North schedule. News4Jax.com discusses the Jacksonville Armada FC’s 1-0 win over Storm FC. A hat trick from Nathan Regis gives Midland-Odessa Sockers FC a 3-0 win over Katy 1895 FC says the Midland Reporter-Telegram. Front Row Soccer’s Michael Lewis tells us more about the latest NPSL National Player of the Week, Matheus Ayrolla of Boca Raton FC.